Buying home is more likely very difficult decision to do; you need a lot of preparation to have an owned home at Victorias City real estate market. Looking for Victorias City Real Estate? browse through our listings of properties for sale , We have listed here Victorias House and lot for sale, commercial properties for sale in Victorias city and almost all new residential developments are also listed here. 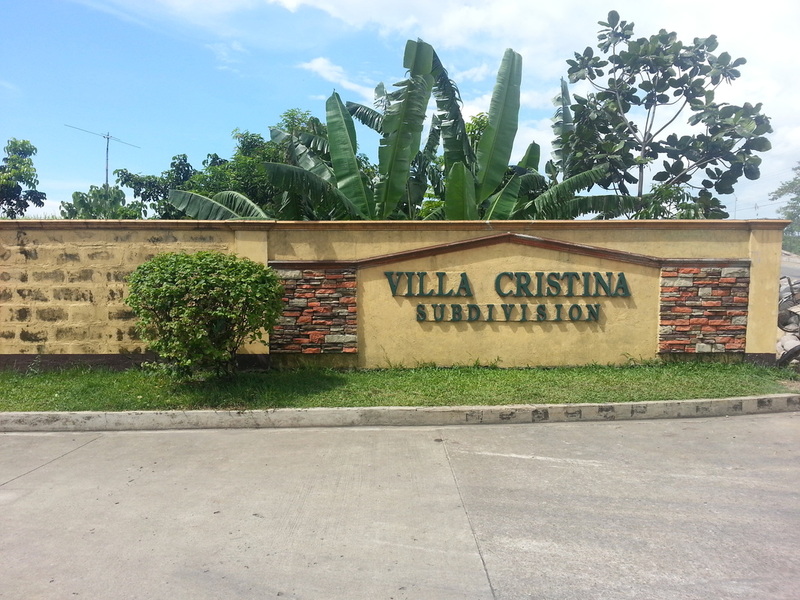 Villa Cristina subdivision is located along the National Highway, Brgy. 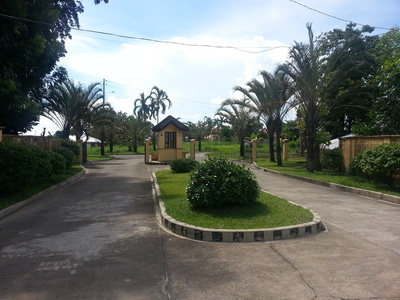 21, Victorias City, Negros Occidental. 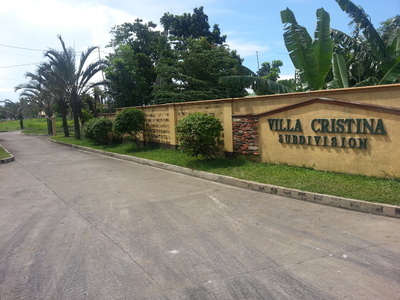 ​This is a very affordable subdivision in Victorias City. It has a facade and 24-hour roving security guards.